The Google Adwords Grant program has been around for years but many nonprofits are still unaware it's available to them. The complete program details are available online but to summarize: any qualified nonprofit may apply for $10,000 of monthly Adwords credit. This translates to approximately 5,000 visitors each and every month! The application process requires registering with Techsoup and submitting details of your organization including mission and verification of nonprofit status. Once you're accepted into the program, you will have access to create your account: selecting keywords, writing ad copy, defining landing pages, managing budgets and setting bids. It's worth noting that in early 2018, Google began enforcing stringent performance requirements including a click-through rate of over 5%, bidding no more than $2 per click, and other restrictions that can get organizations banned from the program if they are no compliant. We can be valuable partner to any nonprofit both in securing the grant as well as maximizing the results of the program and staying compliant. 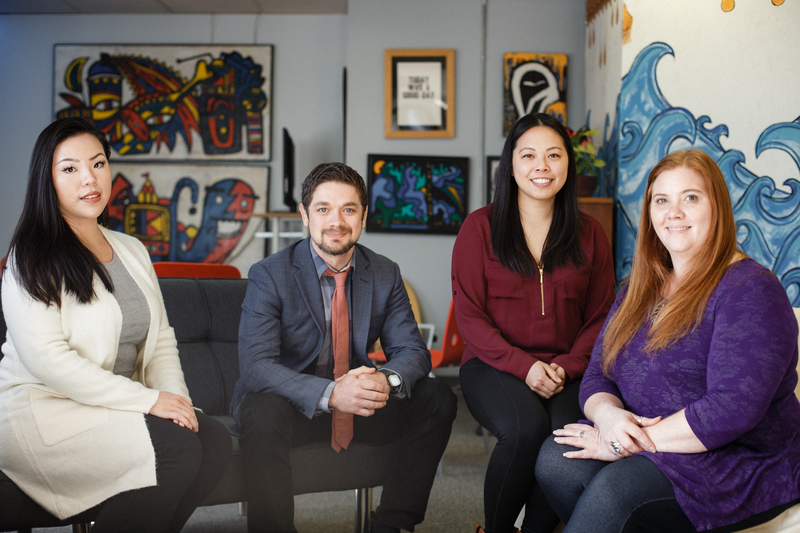 We have worked with a number of nonprofits to secure the Google Adwords Grant and receive incredible results, here are a few ways we support you. We apply for and secure the Google Ad Grants program on you, we currently have a 100% acceptance rating. Our monthly service fee only applies after you are accepted to receive the grant. After approval (typically in 24-28 hours) you will have access to $10,000 of Google AdWords budget every month. Google Analytics tracking can be installed for you if you don't already have it, so we can track events like donations, signups and traffic. We will actively manage your AdWords budget to maximize the results and stay compliant. We build your keyword list, write ads, set landing pages and enable all the advanced features of Google Adwords. We work with you to target the growth that you need: either to reach new donors, recruit volunteers, increase awareness, build your email list or get more grants. You will receive detailed reporting on performance and growth. 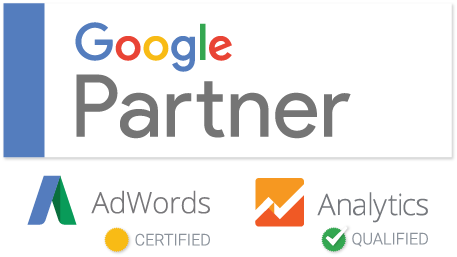 Whether you decide to engage Meehan Digital as a strategic partner or self-manage, we hope you will take advantage of the Google Adwords Grant for nonprofits! If you'd like to learn more about how we can support you, book a free 20-minute consultation now. Learn more about our full digital marketing services for nonprofits.